Linux is a Unix-like operating system that is one of the most popular open source operating systems on the planet. It is the heart of countless software products, from enterprise operating systems like Android and Red Hat Enterprise Linux, to hobbyist projects on a wide range of devices. 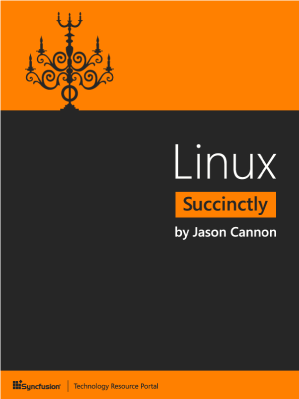 Linux Succinctly by Jason Cannon will teach you the basics of interacting with Linux, such as viewing and editing files and directories through the command line, and how to modify permissions. More advanced topics covered include I/O streams, sorting and comparing files and directories, and installing additional software.